One of the capital’s trendiest hotels is calling upon guests to indulge in the ultimate modern hotel experience with the launch of its brand new, quirky range of rooms. From revellers looking for a party pad at the very in heart of the city, to couples looking for a quiet, sightseeing break, thanks to STAY Central’s clever use of space there truly is something for everyone. Striving to make each and every guest’s trip a memorable one and having recently enjoyed a complete make-over, the state of the art hotel now boasts a range of features guaranteeing an extra special stay. 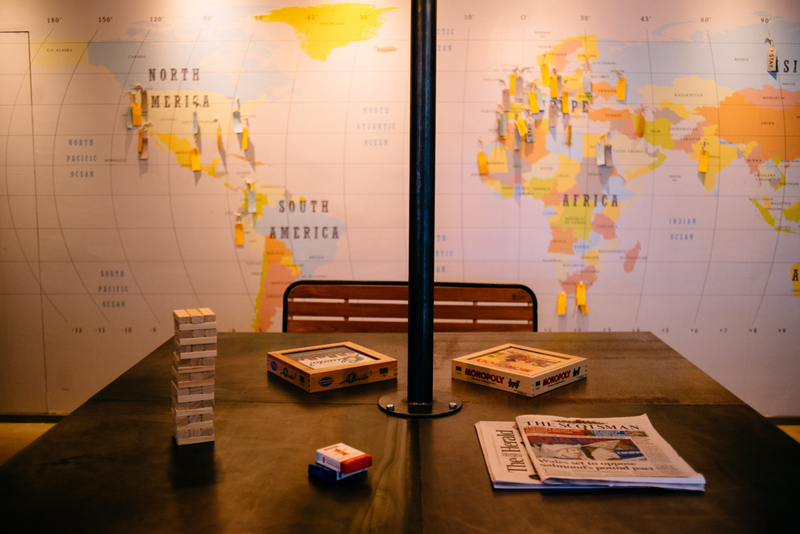 From iPod docks, computer games and tennis tables to Smeg fridges full to the brim with beers and wine, STAY Central aims to cater to all needs whilst injecting a heavy dose of fun into Edinburgh’s thriving hotel scene. Designed by acclaimed specialist Jim Hamilton, who is the creative mind behind a glittering array of hotels including Tigerlily and Hotel Missoni in Edinburgh, the Hotel, finished with a plethora of quirky touches truly encompasses Hamilton’s unique style. Laura Keay, who is part of the STAY Central team, says: We want to give people more than simply a place to rest their heads and it is our goal to ensure that every one of our guests has an experience to remember. “With a complete mix of 37 rooms we have something for everyone at the hotel. 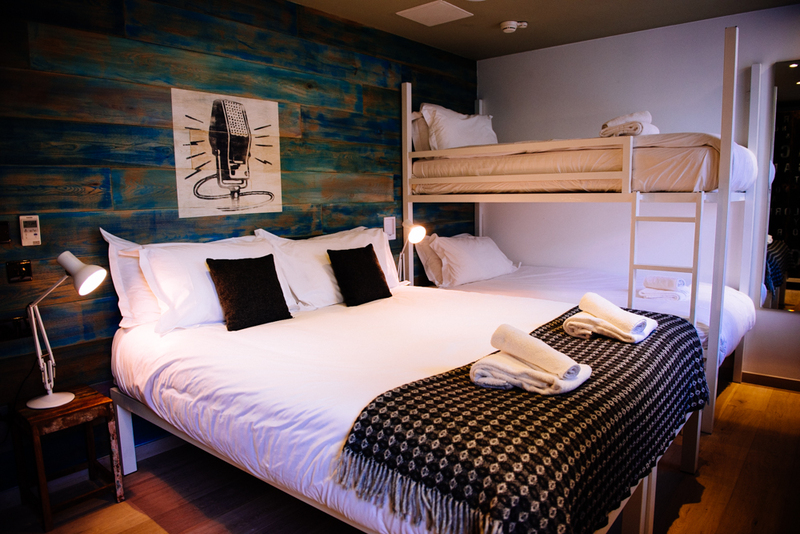 Our private dorm, 6 bed ‘XXL’ and 4 bed ‘XL’ quad rooms are ideal for hen or stag parties, with our more conventional double bedrooms equally suited to guests looking for a chilled out city break. “Catering to a whole host of needs, we have kitted out STAY Central with everything to be expected in a modern hotel including complimentary Wi-Fi, rainfall style showers and GHD hair strengtheners. Guests feeling a bit more energetic can take in the breathtaking historic sites Edinburgh has to offer as they keep fit by with the hotel’s running, cycling and urban gym clubs leaving them rejuvenated, refreshed and ready for their day in the capital. As a lasting memento of their trip to the hotel, guests can also purchase a range of STAY Central branded items including mugs, t-shirts and stationary from reception. The hotel comprises 37 bedrooms spread across four floors, all with lift access. For more information on STAY Central and to book a room please visit www.staycentral.co.uk.